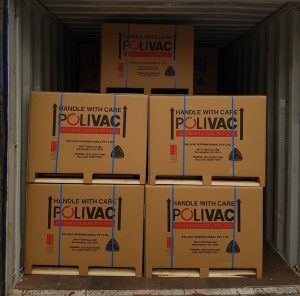 At Polivac we are fiercely proud that we are an all-Australian owned Company. Our machines are designed and built, right here in Australia. The Company’s export structure mirrors domestic operations in that sales are conducted through an International Distributor Network. The key criteria for selecting Overseas Distributors is the same as that of their domestic counterparts. The key variables of service, support, experience in the industry and motivation to sell Polivac machinery remain. Every day that goes by, we are seeing more and more imports flooding the market. Some suitable for the tough conditions of Australian commercial cleaning, many not. Polivac equipment are designed with Aussie-toughness built into every machine to last longer when the others have given up.